The word ‘Amiel’ literally means “to my people,” and reflects OTS’s unwavering commitment to the rejuvenation and cultivation of world Jewish community. The Straus-Amiel Practical Rabbinics Program is committed to the spiritual continuity of the Jewish people everywhere, training rabbis to effectively strengthen Jewish identity and existence in communities across the Diaspora (with a special track geared toward Sephardic community rabbis, as explained below). Participants in the Straus-Amiel Program are some of the most motivated, charismatic and idealistic rabbis in the field today; they enroll in this program to acquire the specific tools which will enable them to most effectively awaken in their future students a knowledge and love of their heritage, to inspire in their adoptive communities an enthusiasm for and pride in being Jewish, to spread the message of unity, continuity and social justice and to promote the continuity of a Judaism which is warm, welcoming and profoundly relevant to daily life. In addition to acquiring firm foundations in the traditional ordination subjects of Jewish law, Talmud and Jewish thought, pulpit rabbis must also become well-versed in practical halachot related to the spiritual leadership of a modern community. 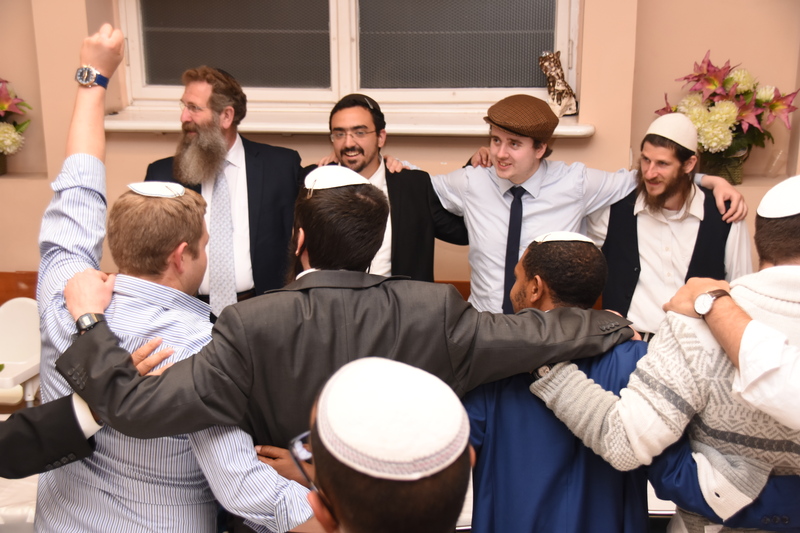 The one to two-year Straus-Amiel Program meets weekly to fill this void, preparing students thoroughly for the obstacles awaiting them in the field by focusing on Jewish ritual, pastoral skills, communal structure of Diaspora communities, counseling and basic psychology. In addition, participants also take courses from the George Weinstein Institute of Semicha and Pedagogy in rhetoric, engagement techniques, media, marketing and public relations. It is this unique synthesis which will enable the rabbinical emissaries to successfully minister to their communities, and to demonstrate the significance and relevance of the Torah in a world full of options. Upon completing the program, participants receive a certificate as well as placement in a Diaspora community, followed by ongoing support and training via email, newsletters, phone calls, visits, regional seminars and international conferences, for as long as they remain in the field. 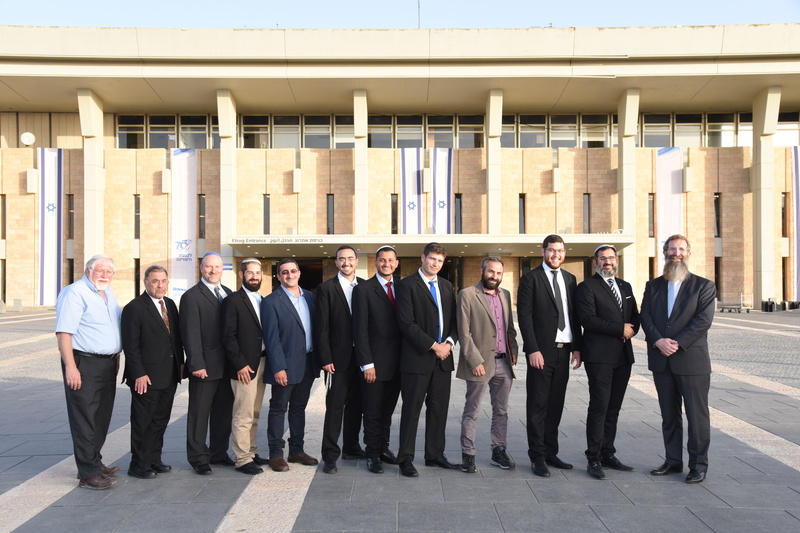 Maarava is a specially-designed, additional component of the Straus-Amiel Program geared specifically toward rabbis who are planning to carry out emissary work in one of the world’s Sephardic communities. 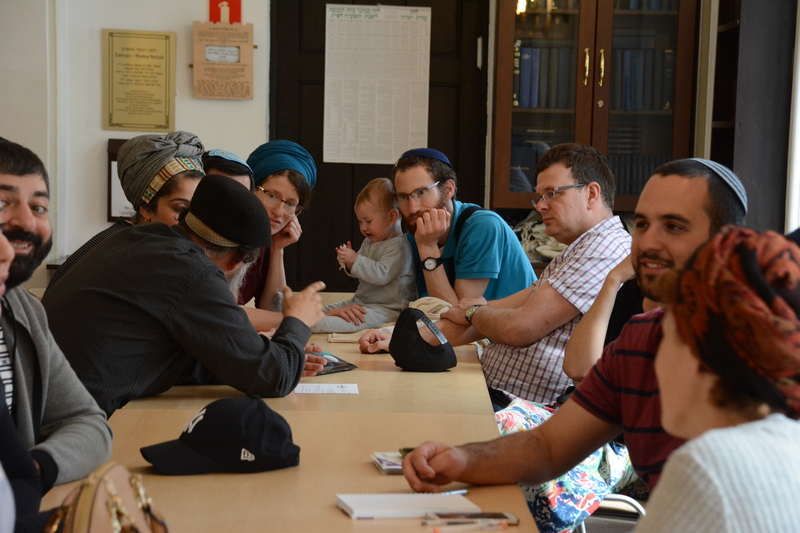 Over and above the Straus-Amiel curriculum, Maarava participants devote one afternoon a week to studying the history of Sephardic Jewry and the unique development of Sephardic halacha, while also examining the particular issues facing Sephardic communities today. Focus is also placed on practical ways in which to encourage Jews who are strong in their Jewish and Sephardic identity, but who live secular lives in the modern world, to strengthen and maximize their connection to Sephardic halacha and traditions. Is your community in need of a Rabbi?